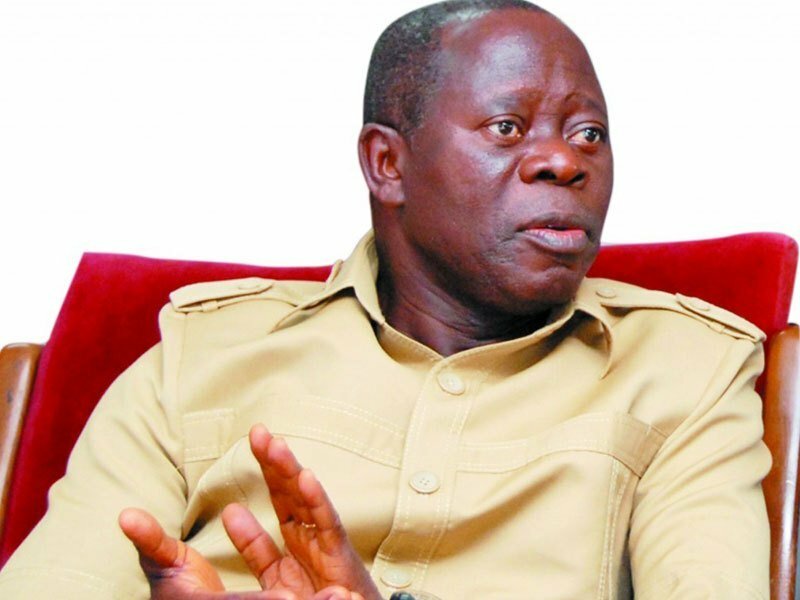 The National Chairman of the All Progressives Congress, APC, Comrade Adams Oshiomhole, has given reason for his recent trip to the United States. There were reports that Oshiomhole â€˜ran awayâ€™ to the United States to avoid signing candidate replacement documents. This was following pressure from some APC states governors for their candidates to be fielded as the flag bearers. The former Edo State Governor told Daily Trust that he was in US to attend to family issues. According to him, â€œWe have procedures for replacement of candidates provided for in the Electoral Act, which allows a candidate, if he withdraws, to be substituted by the party. â€œAnd few people have on their own, for various reasons, written to us that they were withdrawing. I donâ€™t need to run away from pressure. â€œI think that the minimum requirement for leadership, or the quality of leadership has to be judged substantially by the extent to which one can resist pressure or act under negative circumstances. â€œI believe that, in accepting this privilege to be chairman of the APC, being the party in government, there will be pressure. â€œWhat is important is that no one should be able to pressurise one to do what is clearly wrong. Whether wrong with regards to our constitution or in relation to the provision of the Electoral Act or in good conscience. â€œSo, I donâ€™t need to run away to avoid doing what is wrong. I had to visit a family member who was sick. A purely domestic issue. â€œI attended to it, and I came back. Itâ€™s just that we live in a country where people like to make allegations even when they donâ€™t make any sense at all. â€œThings that sound quite pedestrian, you find people who are otherwise reasonable seemingly giving them hearing.